Our brass program at Needham Music and Dance is a special one. We have two great teachers, including Dr. Phil Sullivan, and co-teach a large studio of talented young brass players. Although ‘walk-ins’ are welcome, a small registration fee reserves a weekly time. Cancellation policy is one week in advance, with no exceptions. In addition, Needham Music and Dance has a wide variety of materials for brass study, including Standards of Excellence, Arban Complete Conservatory Method, Rubank Studies vols. 1-3, and the District and State audition music. Needham Music and Dance also rents and sells instruments. 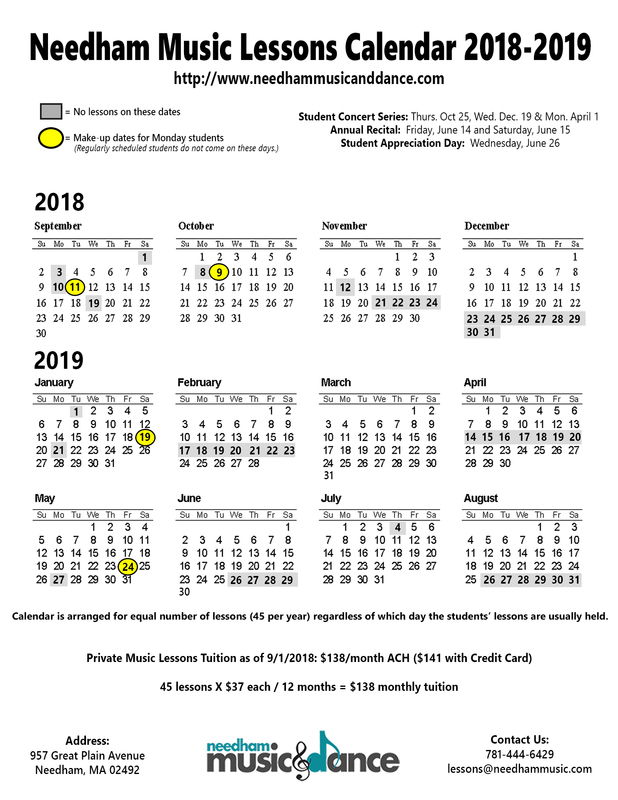 For more information regarding cost and payment policies, please see their web site: Needham Music and Dance.